 Austen Consultants has been doing business in the DFW/Wichita Falls area for four years and our leadership has over 60 years of combined IT experience. We specialize in Hosted Voice, Business Phone Systems, Infrastructure and Networking. The company was started from a customer need for superior support. Support is our core focus and if you ask any of our customers, they’ll attest to this. Many service providers fail miserably in this area to their detriment. We’re there to meet the customer’s need with attention and expertise, every day, we can’t stress this enough. Austen Consultants most recent service additions are our Hosted Voice and Business Phone Systems. We have come to recognize there is a huge void in this growing industry in terms of alternative solution recognition. Companies that don’t do proper due diligence will still opt for solutions like Cisco and Avaya at the peril of their pocketbooks. Those that are in the know, recognize that there are mature alternatives to these expensive systems and they are reaping the rewards of this knowledge. Many Business Phone Systems are very complicated, hard to operate and maintain; they require expensive servers and expensive handsets. Since we have partnered with 3CX, we have saved our customers thousands of dollars and often slash their monthly service bills in half. We do all this while providing additional advanced system features, high availability, security, quality of service and an improved management experience. Our goal at Austen Consultants is to provide you with the very best customer service experience and provide the best solutions for your company; from Business Phone Systems to Managed IT Services, we support it all with an expertise that’s hard to come by. We ensure all aspects of the Phone System, e.g. Networking, Servers, Software, are running optimally and that your data connections are configured based on best practices. 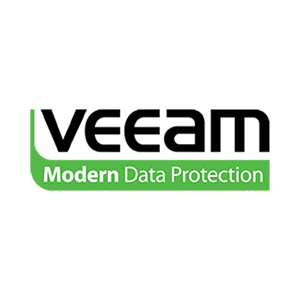 We sell and support firewalls, switches, routers, wireless access points, phones, servers and top software solutions for the data center. Cisco/Meraki, 3CX and Yealink are some examples of our partners. This equipment provides a great combination when paired with our 3CX Hosted Voice or on premise solution to help deliver the right Business Phone System for your company.